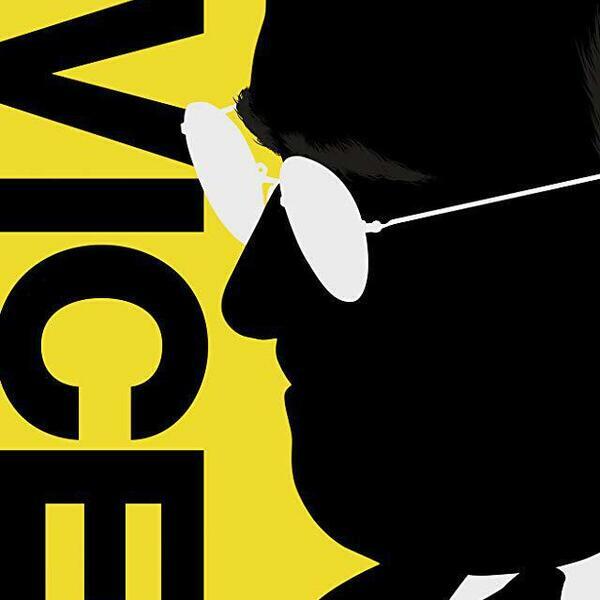 We're at six of eight in our Conversations with Oscar series, and these are our thoughts on Vice. Let's just say we only watched it because it was nominated, and we only talked about it because we're doing this series. However we now understand the love Christian Bale has been getting.